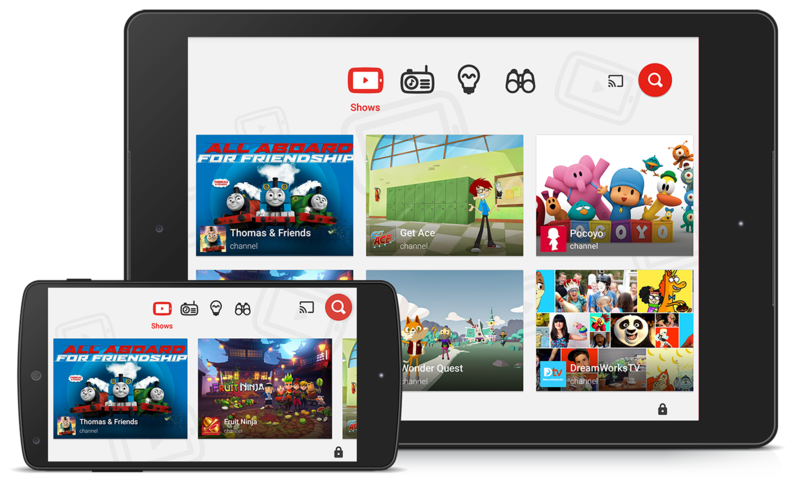 If you're not familiar with it, YouTube Kids is a mobile and TV app designed to only show child-appropriate content. However, YouTube Kids filters content using algorithms, so inappropriate content sometimes slips through. Conspiracy theories, suggestive videos depicting superhero/Disney characters, and other harmful content has been known to appear on the app. At long last, Google is developing a version of YouTube Kids that only shows content manually approved by Google, according to a report from BuzzFeed. One source said the non-algorithmic version would be optional, and could be released within a few weeks. When BuzzFeed reached out to YouTube, the company said, "We are always working to update and improve YouTube Kids, however we don't comment on rumor or speculation." Hopefully the whitelisted version will be the default option, because not even Google's algorithms can sort through the massive pile of creepy videos.